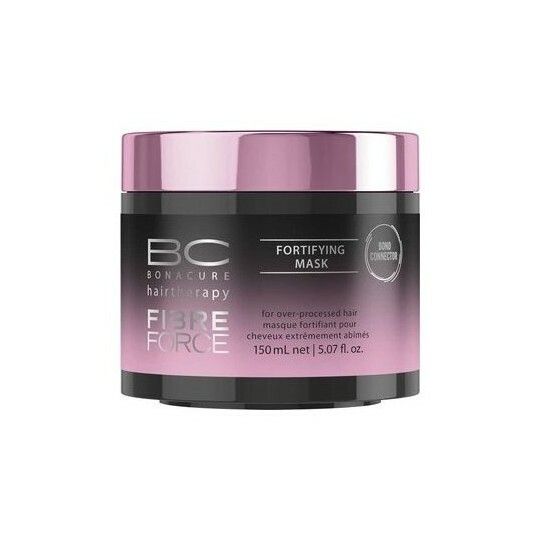 BC Fibre Force Fortifying Mask is an intensive, rich repairing mask for the weekly care of extremely weak hair. 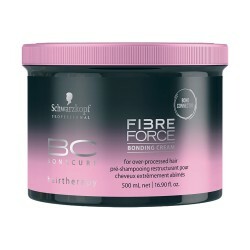 Creates bonds inside the matrix and seals the cuticle. 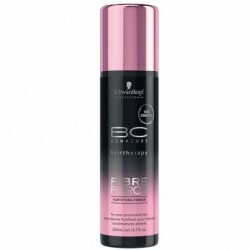 Strengthens hair fibres and adds shine. 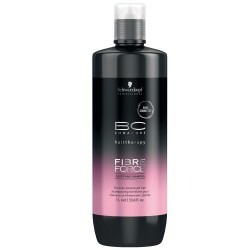 Apply to mid-lengths and ends of towel-dried hair and work through. Comb through. Leave for 5-10 minutes. Rinse thoroughly.